Your tenacity, hard work, and talent make CCCEPA the wonderful school it is! Please check back often for updated schedules and information needed throughout the school year. Point Park University will hold their Atlanta area auditions for the Dance Program at CCCEPA on Sunday, December 2. Click HERE for more information about the Point Park University Conservatory of Performing Arts. In addition to college admissions, Point Park will hold audition for their summer dance intensive on 12/2. Click HERE for information on the Point Park University Summer Dance Intensive. The Boston Conservatory at Berklee will hold auditions for their musical theatre program at CCCEPA on Saturday, January 12. 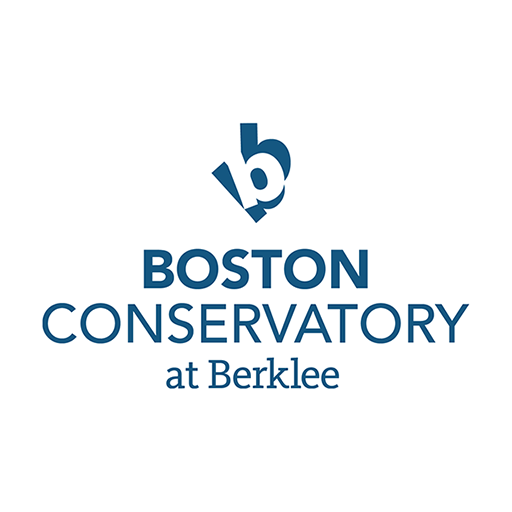 Click HERE for more information about the Boston Conservatory at Berklee. The Performing Arts Project will hold auditions at CCCEPA on Saturday, February 3, 2019. 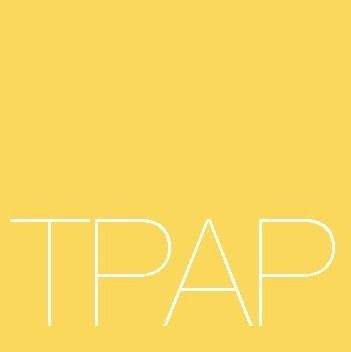 For more information about TPAP, click HERE.